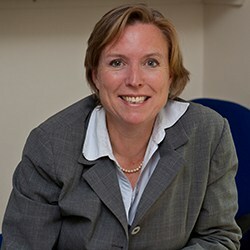 Susan Clark is a sole practitioner and has specialised in Family Law since 1992. She deals with many types of cases in her practice from financial issues involving low income to high net worth cases to Schedule 1 of the Children Act applications and TOLATA applications. She has also acted in several civil partnership breakdowns. She is skilled in dealing with people and providing solutions. Susan is happy to accept instructions from litigants in person as well as those who are represented. She is a member of Resolution and subscribes to their code of practice. Susan can offer flexibility to those wishes to appoint her as an arbitrator as well as a fast and efficient service. She is happy to conduct arbitrations on paper and to deal with part or all of the issues in dispute. 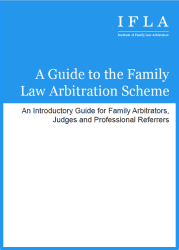 Arbitration offers a cost effective and real alternative to lengthy court proceedings. 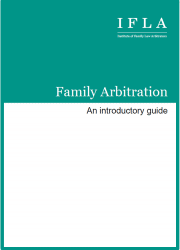 A fixed cost arbitration can be offered and fees are negotiable.